The first time I went to Versailles was back in 2008 when I went down to visit my good friend M who was working in Miami at the time. 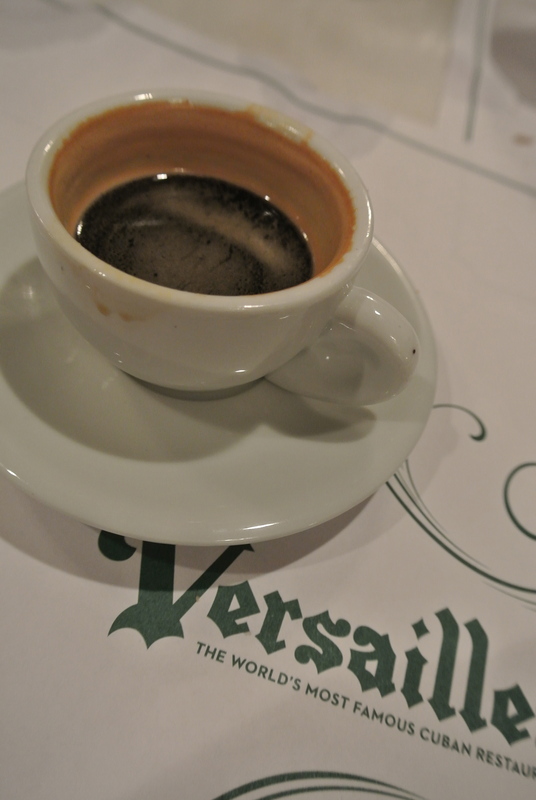 Seven years later, I’m back in Miami on a girls weekend and after a full day at the outlets shopping we stopped at Versailles for dinner. 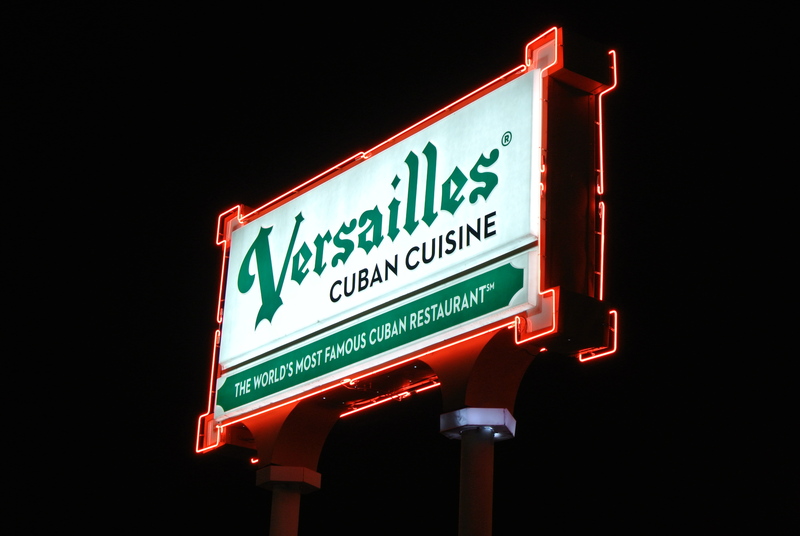 Its almost a given that whenever you visit Miami, you have to go to Versailles for cuban food. 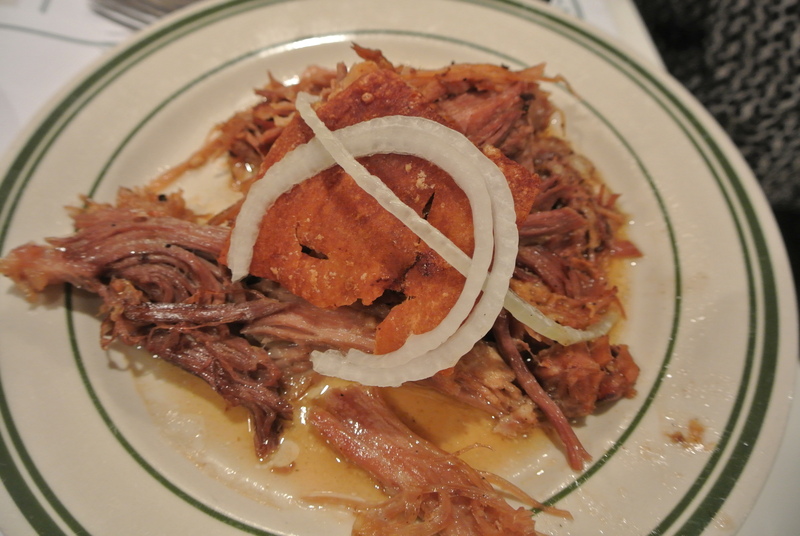 I tried the classic cuban sampler platter the first time here so I decided to try something else. 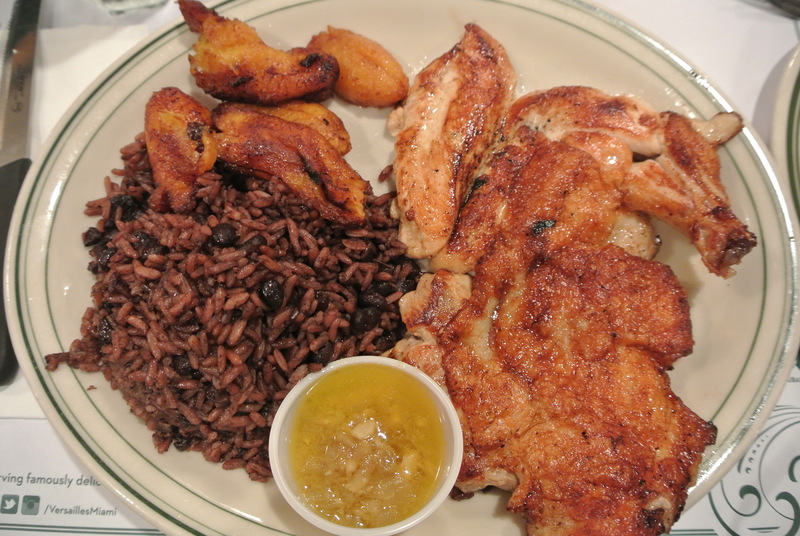 The server recommended the most popular dish, “Chicken Versailles”, grilled half chicken that is marinated in cuban mojo and served with moros rice, sweet plantains and garlic butter. 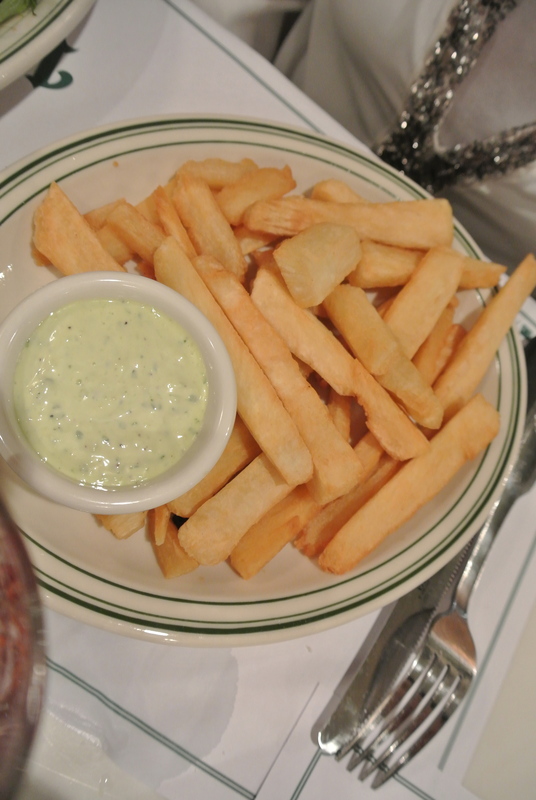 To this day, I still remember how delicious the fried plantains were and eight years later, nothing has changed – they remain my favourite thing at Versailles. 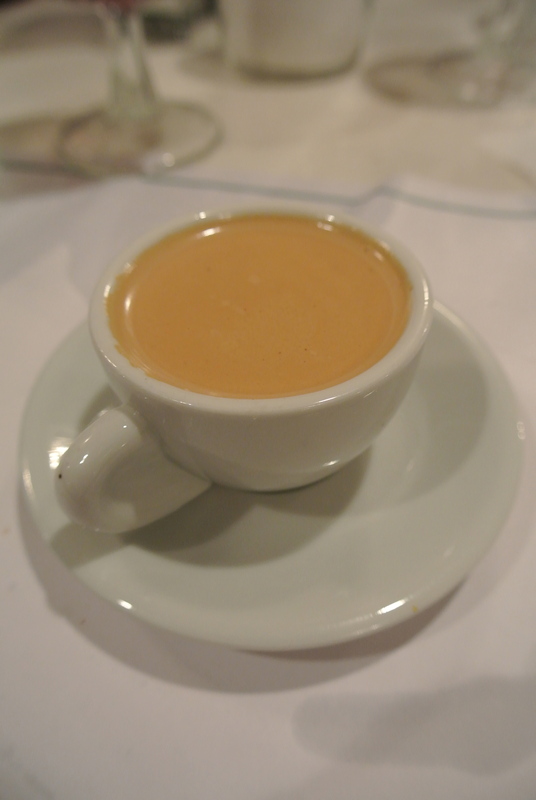 The server also recommended cuban coffee to finish off the meal and at first I was hesitant, not sure why, but I’m glad I listened to him. The concentrated and rich coffee was delicious, already sweetened and comes black – you definitely can’t have more than one. 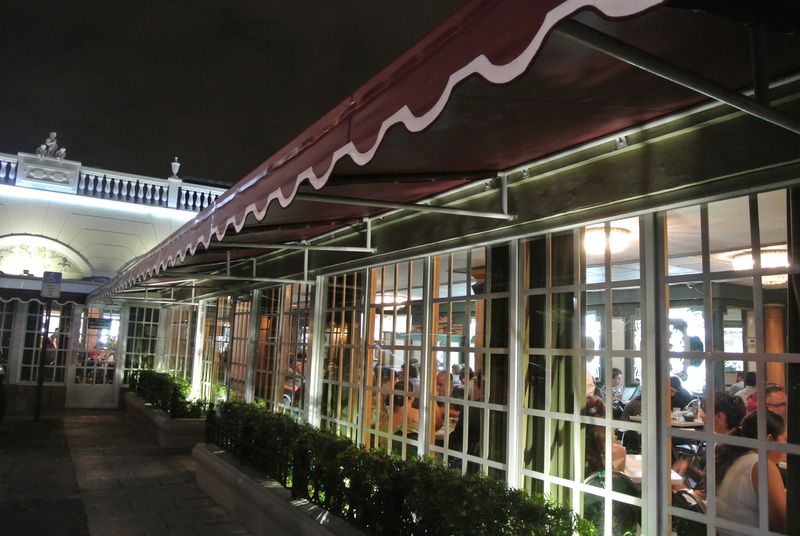 The dining room side of the restaurant. 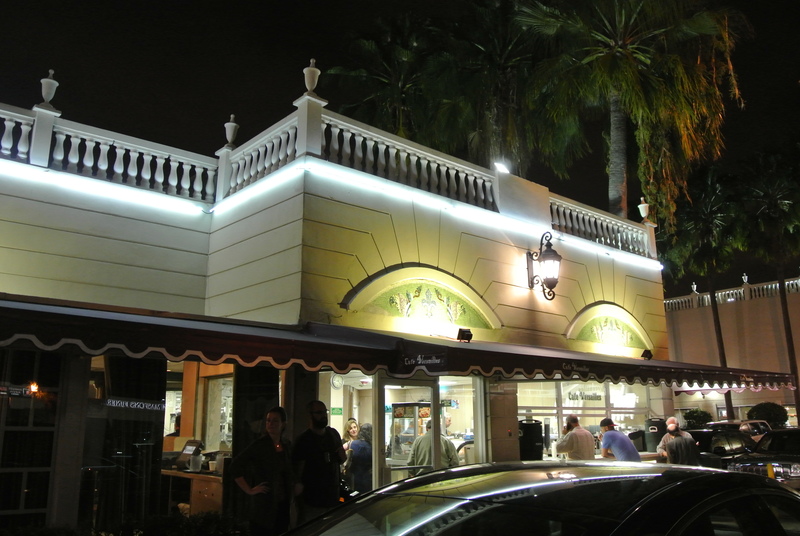 The bakery and cafe side of the restaurant. 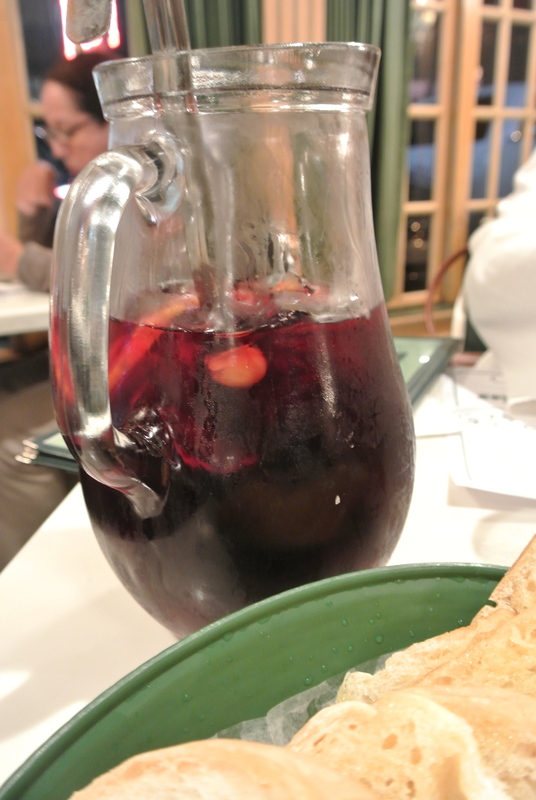 Pitcher of sangria to start. 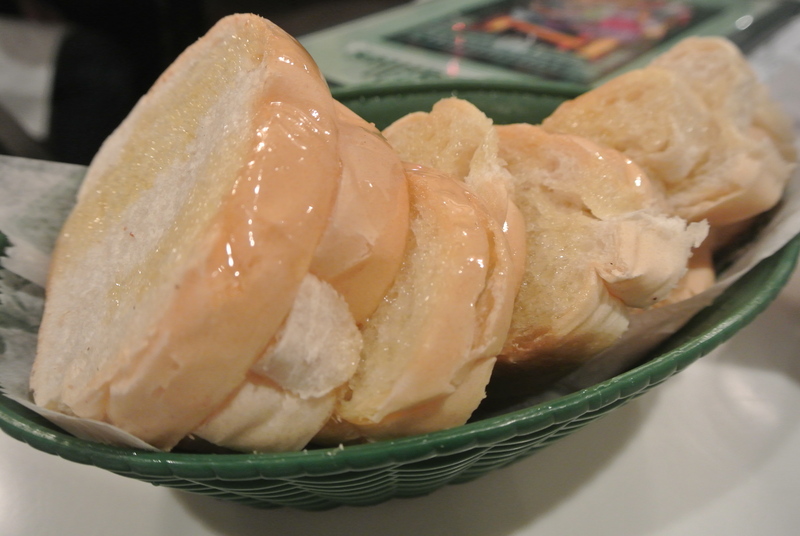 Slices of soft warm baguette brushed with butter. The Chicken Versailles – grilled half chicken platter. 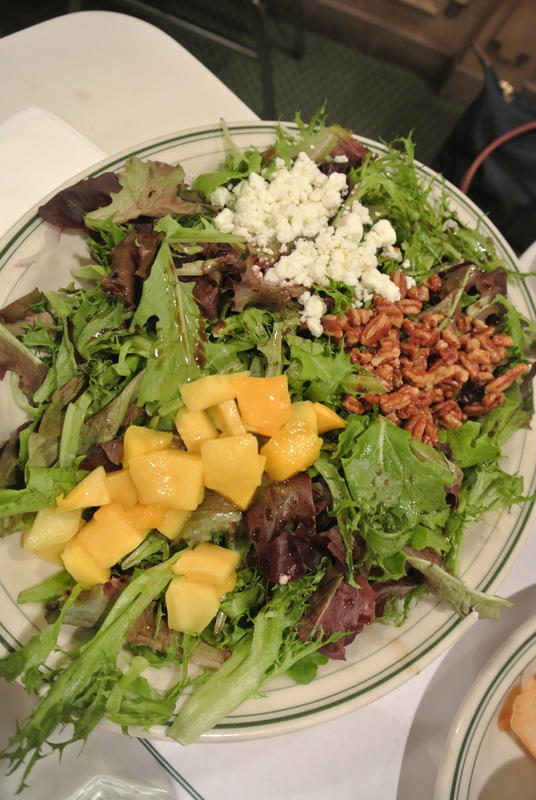 The Versailles salad with fresh mango, candied pecans and goat cheese. After a few sips of the cuban coffee you can see the rich, dark colour.